The Palestinian Authority on Thursday denounced a visit by Arab journalists to Israel and called for punishing them to deter others from following suit. Last week, the Israeli Foreign Ministry hosted a delegation of nine Arab journalists from Morocco, Lebanon, Iraq, Yemen, and Syria, in a bid to let them get to know Israel, its history, and its society from up close, the ministry said. But the PA said that the visit was aimed at “promoting normalization” between the Arabs and Israel. The Palestinians oppose other Arab nations establishing ties with Israel until a peace deal is signed with between Israel and the Palestinians. It called on the Arab Journalists Union to take “punitive and deterring measures” against the journalists and their media outlets. The PA ministry also blasted the (Israeli) Foreign Ministry for “boasting” about the visit of the Arab journalists. In a separate development, the Palestinian Journalists Syndicate, a body dominated by loyalists of the PA’s ruling Fatah faction in the West Bank, on Thursday warned Palestinian and Arab journalists against publishing stories and news from the Israeli media without verifying their authenticity. The syndicate has in the past condemned some of its members for “promoting normalization” by meeting with Israeli journalists. 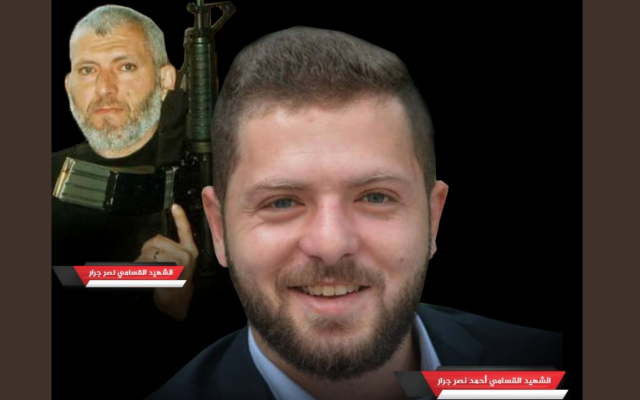 It was apparently referring to reports published in the Israeli media, and later quoted in some Palestinian and Arab news organizations, to the effect that the PA security forces had helped Israel track down and kill Ahmed Jarrar, the Hamas terrorist suspected of killing Rabbi Raziel Shevach in the northern West Bank last month. It warned that the syndicate would take measures against anyone who violates its directives. 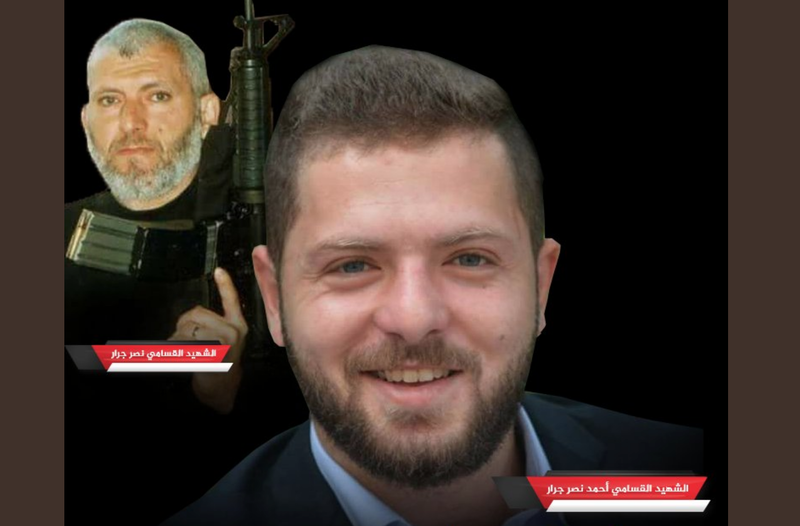 The syndicate also repeated its warning to Palestinian journalists and media organizations to refrain from using Israeli terminology in their reports. “The terminology of the Israeli media is abusive to the struggle and sacrifices of the Palestinians as they face the arrogance of the occupation and its ugly crimes against our people,” the Palestinian syndicate charged. “The occupation is doing its utmost to change the terminology in order to achieve its ugly goals,” it said.